This entry was posted on November 18, 2018 at 5:20 pm and is filed under 2018 Giller Prize. You can follow any responses to this entry through the RSS 2.0 feed. You can skip to the end and leave a response. Pinging is currently not allowed. It is worth the wait, Lisa! I paid £24 for my paperback version 😫 Really hope it wins the real Giller as that may encourage the publisher to produce an affordable digital edition and perhaps even a general release paperback. Well done Shadow Jury! I bought this book this afternoon once I read your comment. Hopefully the real Jury will come to the same conclusion. Thank you for keeping his tradition alive. Thanks for everything, Sheila, and I really hope you feel a connection with the book as well! Hooray!! I’m singing from the rooftops about this book. I just hope the publisher is ready to do a big print run… and and get ebook/ audio going! I think you should add Lim’s scores again. This sounds so good I just have to check it out sometime – sounds epic! Epic is a good word to describe this book. It took me 3 weeks to read! Do check it out! It *is* epic! I’ll definitely have to wait for it here in Sydney – $52!!! Sounds good though, thank you. Oof. Hopefully that will come down! I’ve only read Washington Black, which I really enjoyed. 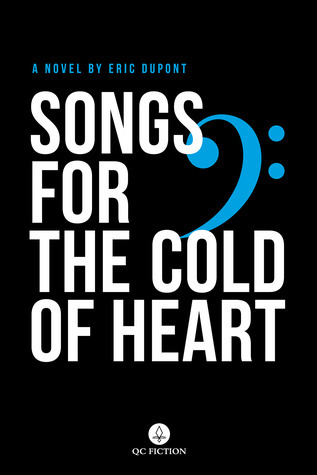 You have gotten me interested in reading Songs for the Cold of Heart. Very kind of you to say: thank you!